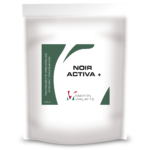 NOIR ACTIVA +Decolourizing oenological carbon in liquid form. 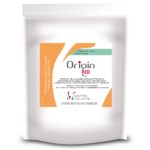 Destaining of musts and stained white wines, and reduction of ochratoxin. 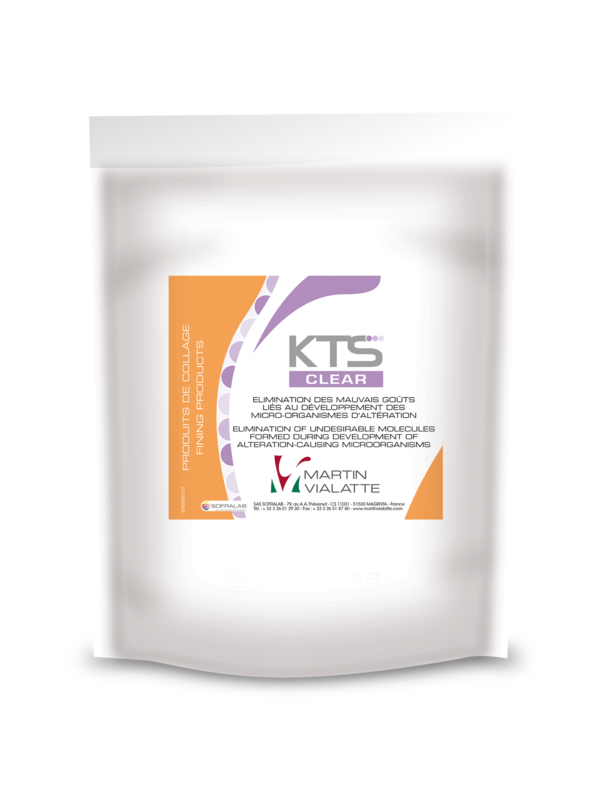 KTS CLEAR is a specific product formulated on the basis of chitin-glucan derived from Aspergillus niger. KTS CLEAR was developed to eliminate undesirable compounds, including unpleasant tastes, which may form in wines due to the development of alteration-causing microorganisms.